Windows and doors are our most popular products and we’ve been manufacturing and installing top quality examples for over 30 years. During that time, we’ve seen lots of new innovations and developments within our product range and the current selection of windows and doors is far more durable and sophisticated than when we first started, back in the 1980s. 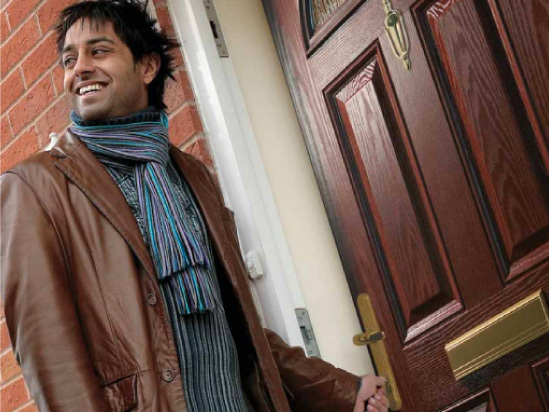 It’s not only the products that have changed, our customers are much more aware of the impact that double glazed windows and super-secure composite doors can make. Nowadays, homeowners are much more aware of environmental issues, noise levels, safety and security, house values and the comfort and convenience of their home lifestyle. So, whatever style, age or size of your home, we have a vast range of options for you to choose from and just like back in the 80s, our prices are competitive and our service is first-class. A conservatory doesn’t just add extra living space to your home it can change the whole dynamic of how you enjoy your life. A light and airy room, overlooking your garden can be a pleasant and relaxing environment, whether you use the room as a lounge, dining room or hide-away, there’s no doubt about it, homeowners love their conservatory. That’s why we decided to create a specialist conservatory department, 100% dedicated to giving you all the help and advice you need when making such a big decision. 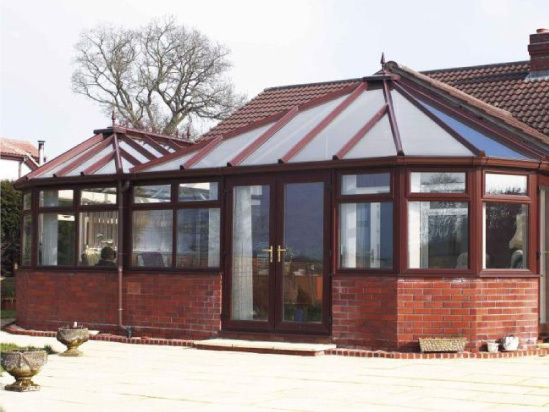 Our team are experts in designing, building and installing conservatories and we have hundreds of happy customers who are delighted with their new “extension”. Our conservatory division offers a complete service from the initial 3D cad drawings right through to installing window blinds. We’ll also take care of any building regulations or planning applications, all you need to do is relax and enjoy your new room. As part of our home improvements division, we have a kitchen department showcasing a beautiful range of designs and styles. For many families, kitchens are often the most popular room in the house. It’s where we socialise, experiment with new recipes, share a nice bottle of wine and spend quality time with our family. So it’s really important that your kitchen suits your lifestyle, that’s where our kitchen planners come in. By finding out your priorities and habits, our designers can create a kitchen layout that doesn’t just look great, it will be functional, attractive and a really delight. You don’t have to spend a fortune to get a beautiful kitchen; we can work within your budget to give you stunning solution that perfectly fits the bill. 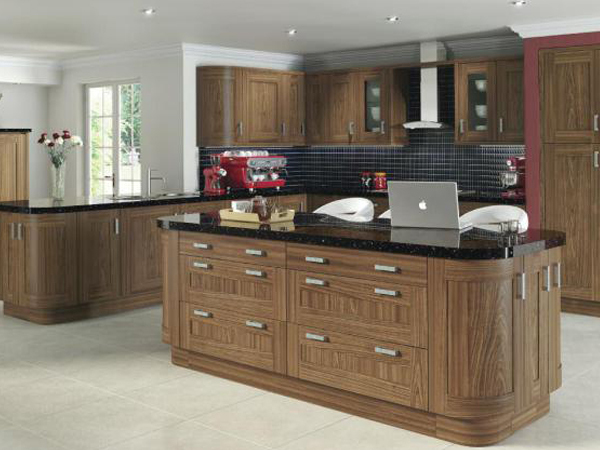 If you’d like a free, no obligation quote or to find out more about our kitchens, please call or fill in the form and we will be happy to answer any questions and talk through your ideas. When it comes to bathrooms, we’ve got styles, shapes and ideas to suit every possible type of home or space. Our design team are on-hand to answer any questions and help you choose the right combination of products. You can mix and match virtually any of the products to fit your room perfectly. 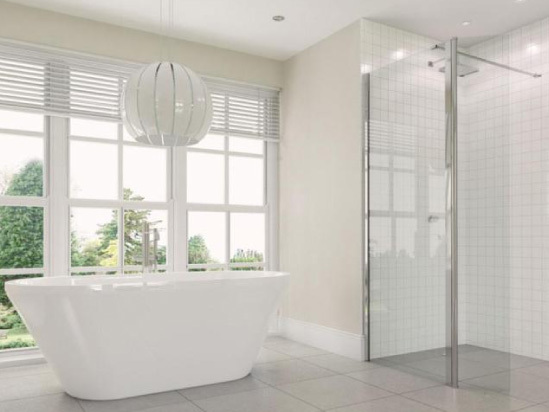 We have gained our reputation for supplying and installing bathroom interiors by offering top quality products at very competitive prices. Our installation team are very experienced and competent. As you would expect, we have a vastly experienced sales and technical team and we believe we offer our customers a buying experience that is second to none. Whether you are looking for the latest wet-room technology, a simple cloakroom washbasin or a complete bathroom suite, we quite literally have something for everyone.